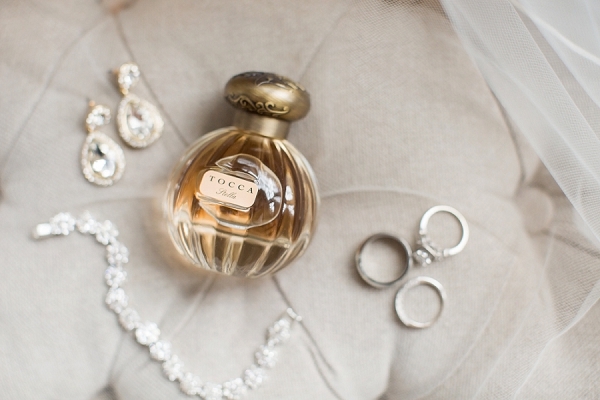 We always love it when we publish couples' engagement sessions and then get to see their wedding stories on the big day afterwards! 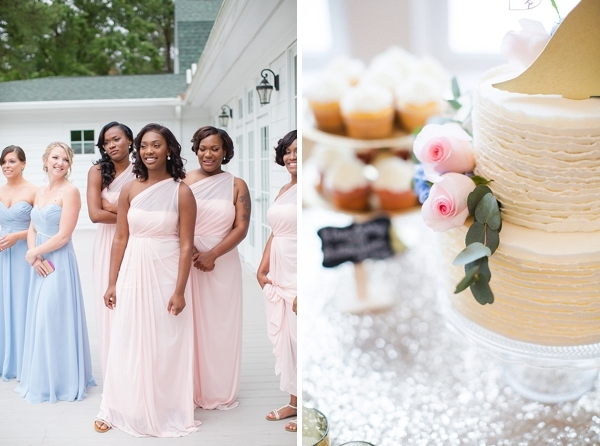 Awhile back, we featured Raven and Willie's adorable high school sweethearts-themed engagement, so when we saw them in their wedding best, it gave us big smiles! 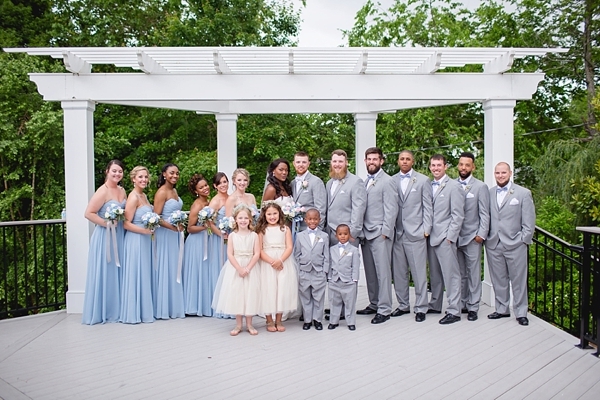 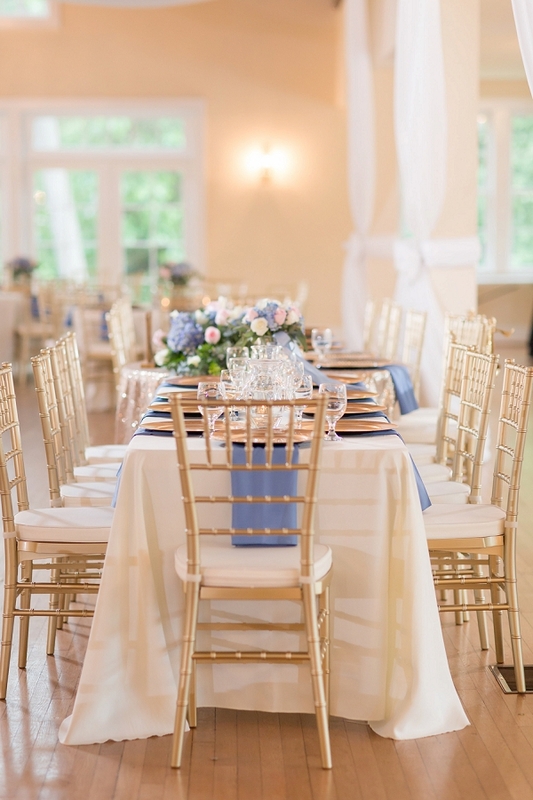 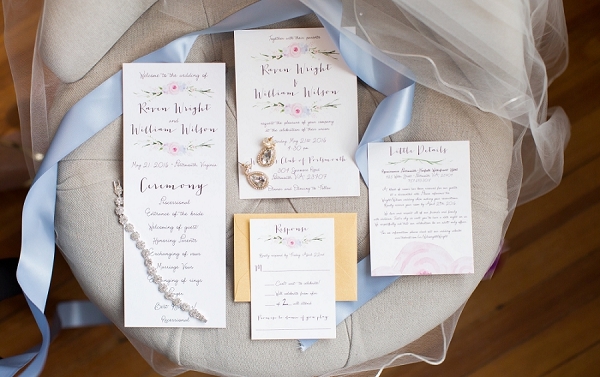 Raven and Willie, together with the talent of Kelsey Ann Events, created a memorable celebration at the Woman's Club of Portsmouth filled with periwinkle blue and gold details that left us swooning. 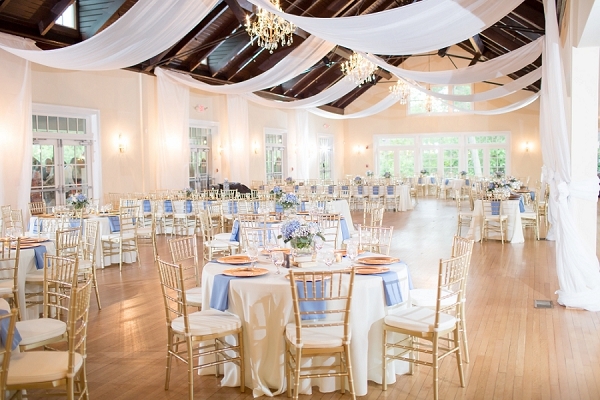 From the gold chiavari chairs to the pastel blue linens and blooms to the gorgeous ceiling drapery, this natural light-filled venue was meant for this! 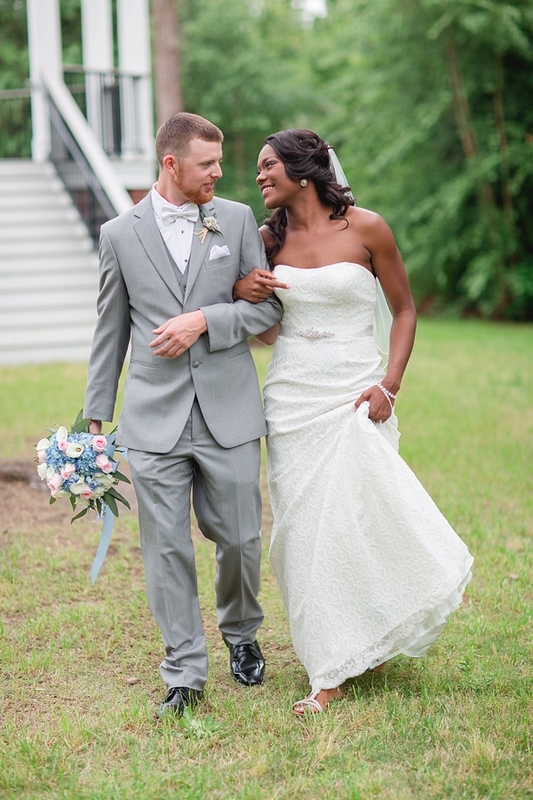 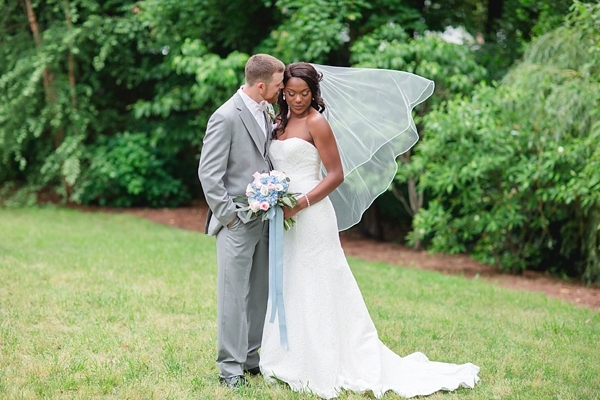 Raven and Willie decided to share a sweet first look before the ceremony, and the love in their eyes was obvious as they walked the grounds together sharing the few precious minutes before officially becoming husband and wife. 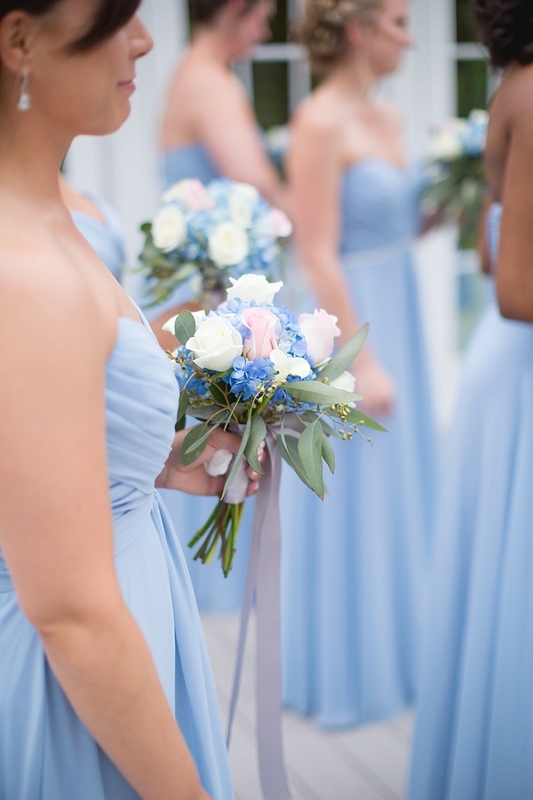 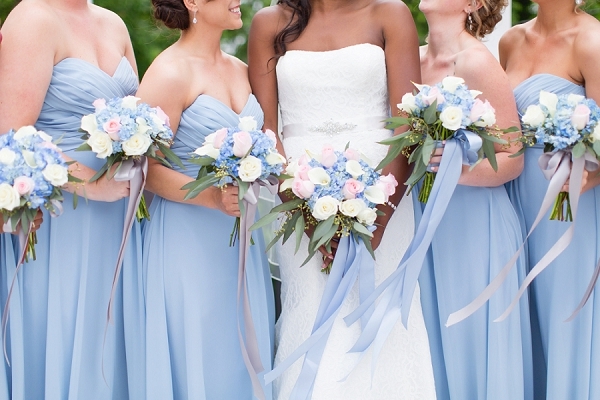 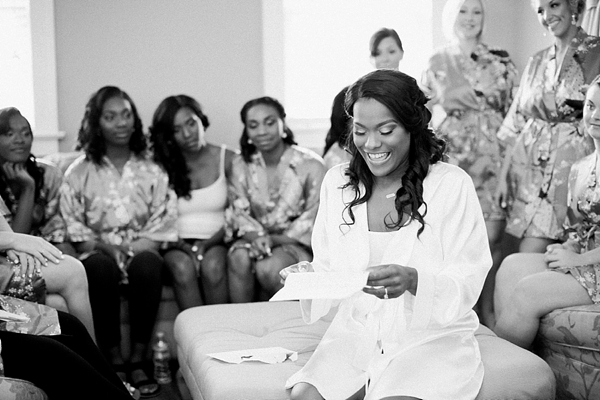 Luke and Ashley Photography created stunning portraits, and the ladies in soft blue and blush pink dresses lined up beautifully alongside the bride. 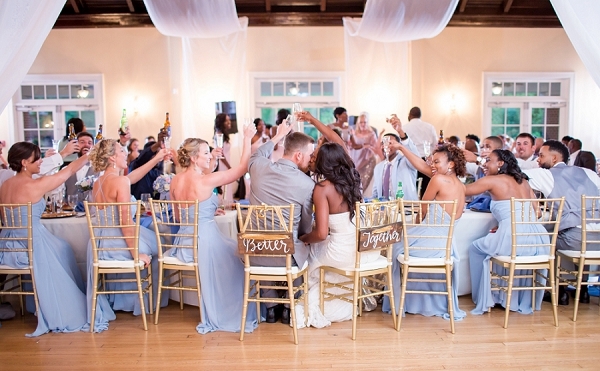 Our favorite moment, though, is near the end of the reception, as family and friends toasted to Raven and Willie’s theme of "better together." 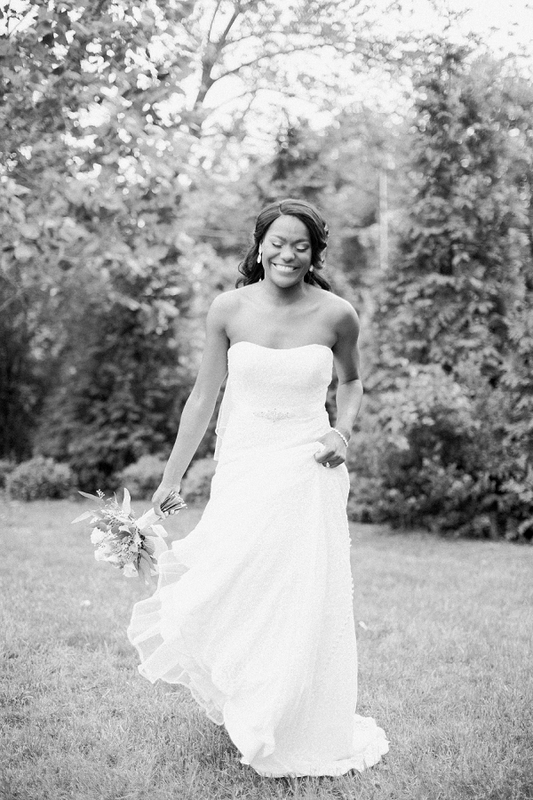 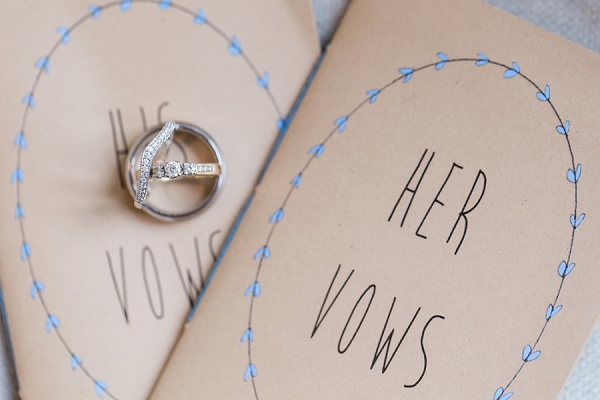 Keep scrolling for stunning spring wedding inspiration and all the love you can handle!